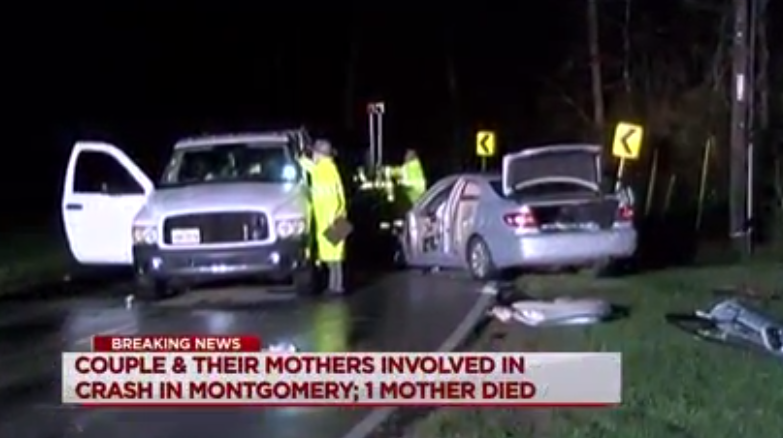 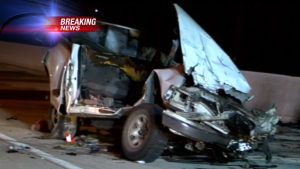 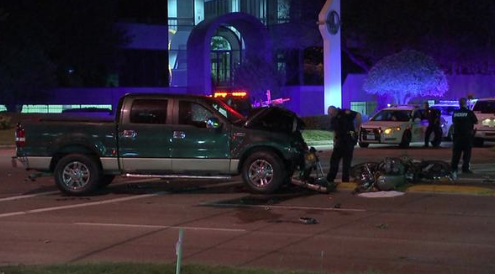 A motorcyclist was killed in a collision with a family in a Ford pickup truck last night. 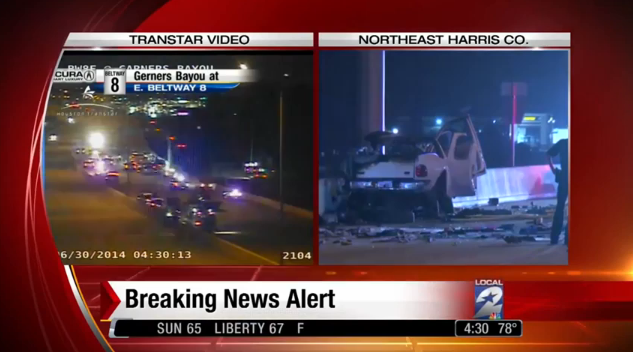 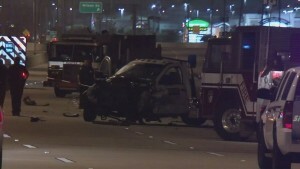 The accident happened at the intersection of Highway 6 and Yorktown Crossing in northwest Houston. According to a media report, the motorcycle had run several red lights before the crash. 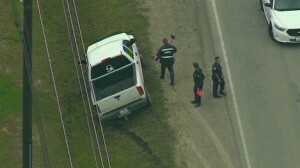 The motorcyclist was pronounced dead at the scene, and it was reported that the family were not injured. 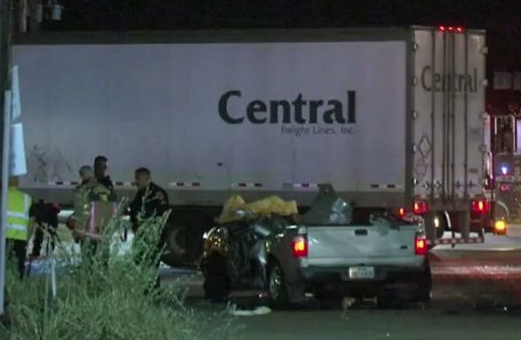 A woman was killed in a collision with an 18-wheeler at the intersection of McCarty Street and Mesa Drive. 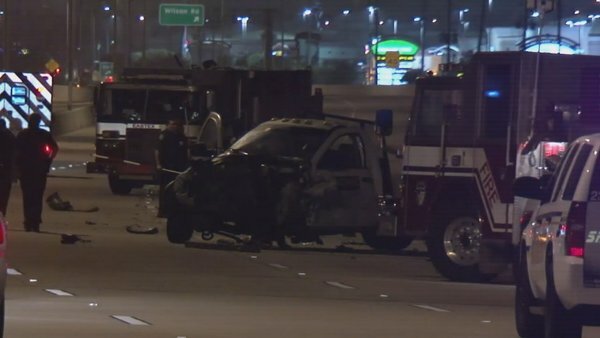 KHOU’s report says the woman, driving a pickup, disregarded a red traffic light and hit the side of the 18-wheeler as it was turning through the intersection. 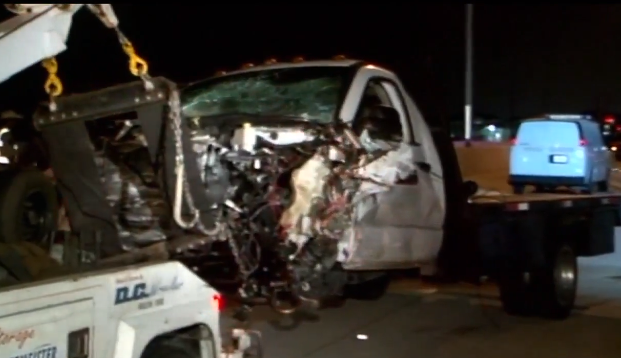 The woman’s pickup truck traveled under the 18-wheeler, severely damaging the passenger compartment. The woman died at the scene. 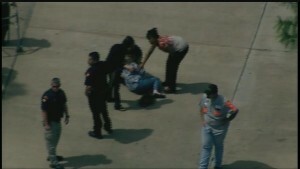 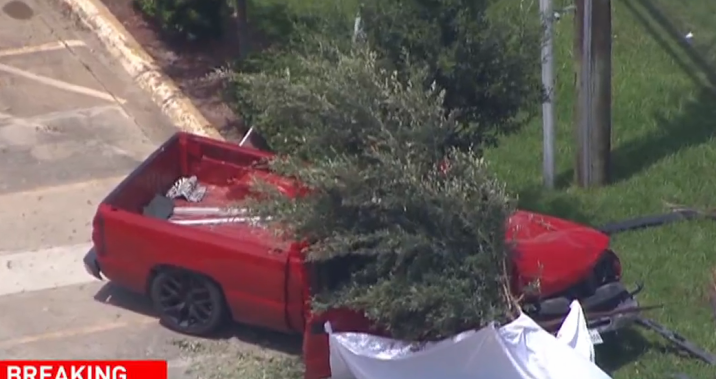 The picture below, from a story on KHOU’s web site, shows a trailer that appears to belong to Central Freight Lines, Inc.
A woman was walking along Crosby-Lynchburg Road around 2:00 p.m. Monday afternoon when an out-of-control pickup truck struck her, pinning her beneath the vehicle. 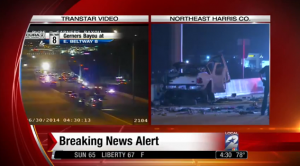 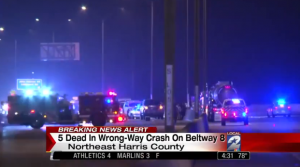 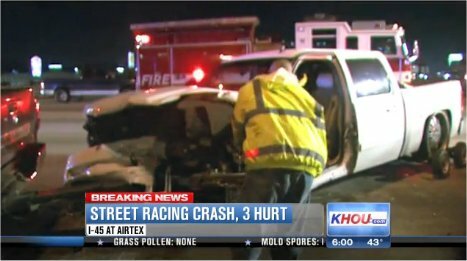 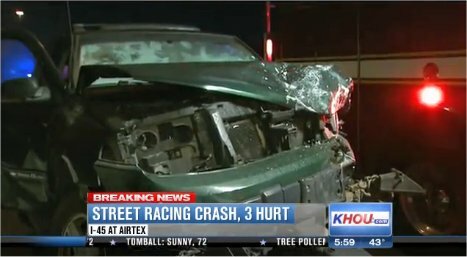 A man and woman sitting in a disabled vehicle on the shoulder of Interstate 45 near Airtex in Houston were injured in a major collision early this morning and Harris County deputy sheriffs think street racing may be the cause of the accident. The driver of a full-size white pickup truck with custom rims and lowered suspension was apparently racing a second vehicle, when the pickup stopped on the northbound side of the freeway and turned around, heading into oncoming traffic. The front of the pickup then smashed into a disabled green-colored Chevy Trailblazer SUV on the side of the freeway with a man and woman inside. 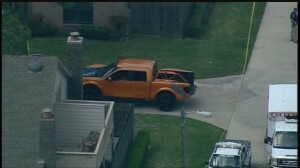 The second vehicle apparently involved in the race has not been located. 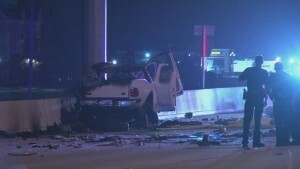 Police will investigate to see if alcohol was a factor in the crash. 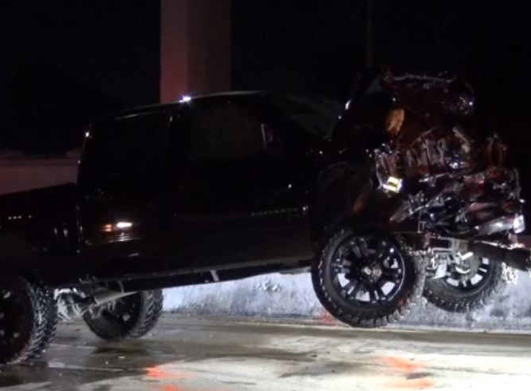 Smith & Hassler helps hundreds of clients resolve automobile accident injury claims each year. 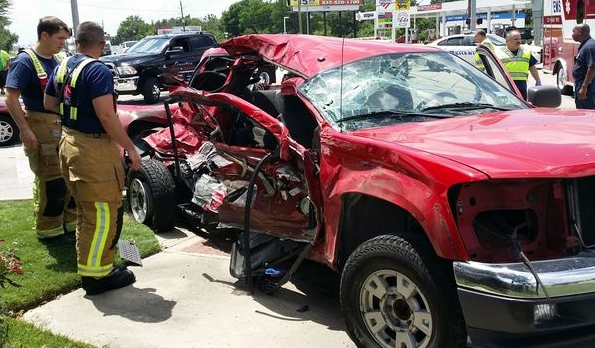 Our firm currently have 29 Google reviews from former clients with an average rating of 4.8/5.